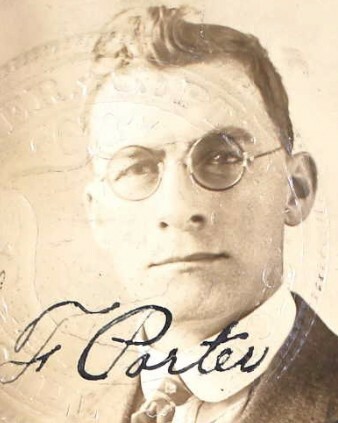 Federal Prohibition Agent William Porter and Prohibition Officer David Ball, of the West Virginia Department of Prohibition, were accidentally shot and killed in exchange of gunfire between two groups of prohibition officers. A group of federal prohibition officers and a group of state prohibition officers were both conducting raids near Huntington, West Virginia. Neither group knew the other group was in the area. When they encountered each other, each group mistook the other for moonshiners and shots were exchanged. 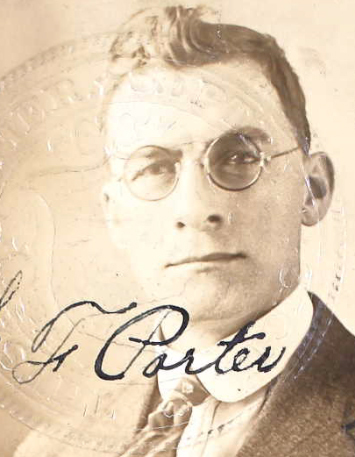 Special Agent Porter and Prohibition Officer George Ball were both fatally wounded in the exchange. A second state agent was wounded. Special Agent Porter was survived by his wife. Rest In Peace Brother LEO. Your sacrifice is not forgotten.